Williams has made it clear that the delays in the build of its new Formula 1 car were not caused by external suppliers being late, nor a lack of budget. 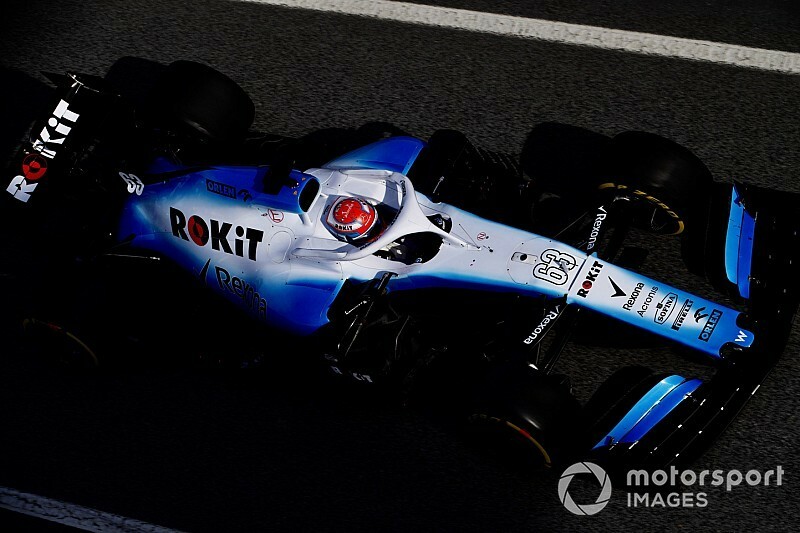 While the team is conducting a thorough investigation to get to the bottom of why its new FW42 missed the opening two days of pre-season testing, deputy team principal Claire Williams has dismissed two theories. "I think there were many stories around about what potentially could have been the cause of it," she said. "A couple that I read were that there were issues with external suppliers. That wasn't the case. 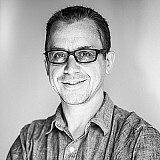 "Or that financially we were in a difficult position and that had an impact on car build. It didn't." 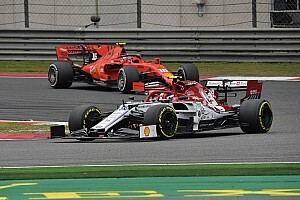 While not wanting to elaborate further on what were the real causes of the delay, Williams said that the effort required to create an F1 car from scratch should never be underestimated. "I think we take for granted sometimes that we're going to get one car to the test track and two cars to the race track," she added. 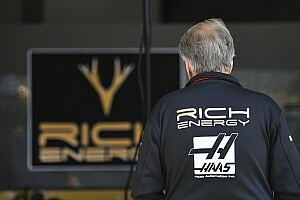 "But Williams still builds, or designs and builds it race cars in-house, in their entirety. "There are 22-odd-thousand parts to a car, which we have to design, which we have to manufacture, which we have to assemble, which we have to put through crash testing etc, and that's an enormous job. And we just didn't make it for a number of reasons. "I think it can happen, I think we've seen historically that it can happen, and we need to just make absolutely sure that the situation doesn't happen again." 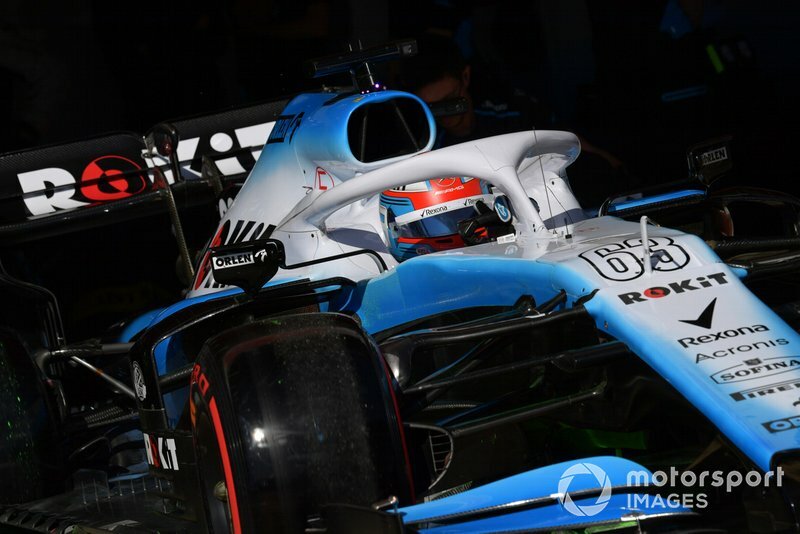 Williams said it was important the investigation into what went wrong exposed all the factors that contributed to the problem, so as to ensure that the team did not risk being late with its car again. "There has been some work started, but it will probably take a few weeks to fully compile that, and we have to get it right because if we don't get the review right, then we're not going to get next year's programme right. "So we've got to take our time and make sure we cover every base off, and make sure we get it right for next year." 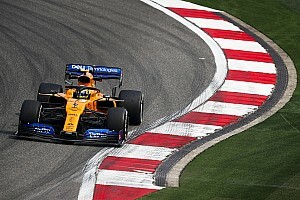 While Williams has made up for lost time with some decent mileage in the second week, the team does not appear to have made any major competitive gains. Williams said it was too early to suggest the team was slowest overall, but made clear that it was not expecting any dramatic change from how it ended last year. "I think we still have to wait and see exactly where we are," she said. "Clearly we don't want to be at the back again, but I have always said, and I said last week, this is journey, it is a pathway and other teams have done an exceptional job to maybe make better inroads than we have. "But we'll keep working hard to make sure that we recover from where we were last year, and from where we currently may be in testing."